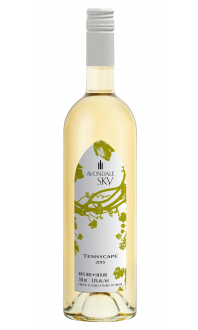 L’Acadie Blanc is a white wine grape with origins in Canada. 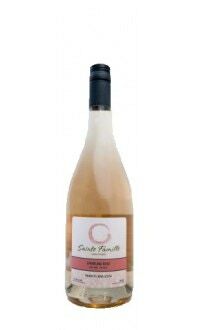 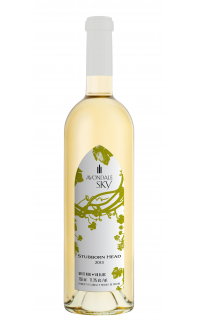 A hybrid of Cascade and Seyve-Villard, it was created in 1953 by grape breeder Ollie A. Bradt in Niagara, Ontario. 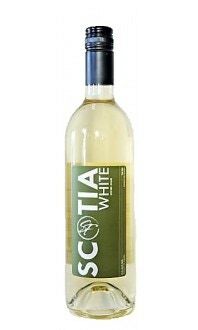 Today, L’Acadie Blanc can be found most notably throughout Nova Scotia with some plantings found in Ontario and Quebec. 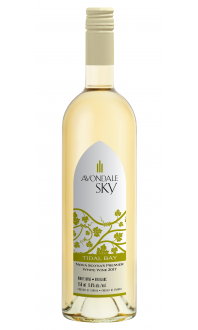 L’Acadie Blanc produces a well-structured, pale yellow white wine. 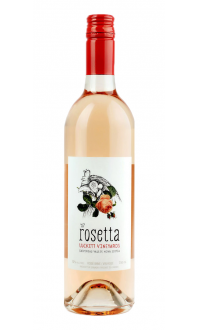 It’s known for having crisp acidity and a lengthy finish. 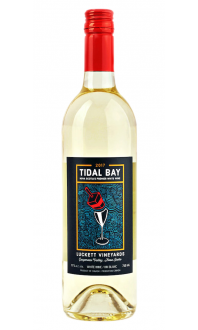 Expect notes of citrus and grass, similar to Sauvignon Blanc, but with distinct minerality. 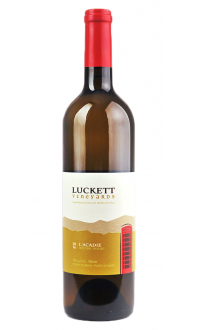 The best examples of L’Acadie Blanc come from cooler vintages, and the wine produced is often barrel aged because of its medium acidity. 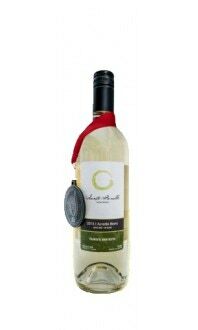 L’Acadie Blanc was created at the Vineland Research and Innovation Centre, which is now part of the University of Guelph in Ontario. 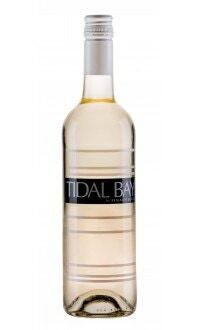 Some consider L’Acadie Blanc Nova Scotia’s equivalent to Chardonnay. 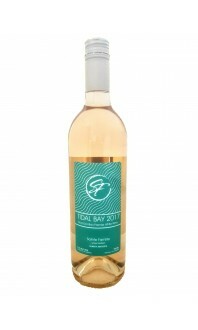 It is a particularly food friendly wine, but also can be enjoyed on its own. 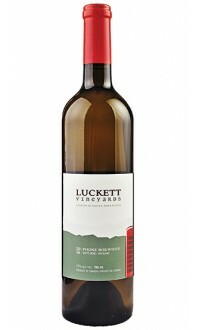 Pair it with rich foods such as lobster in butter sauce, or a creamy, alfredo pasta.